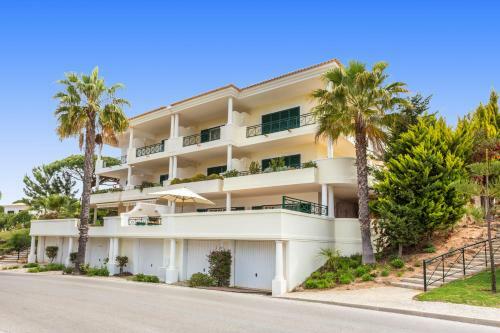 Located in Vale do Lobo, Algarve, this self-catering apartment offers a small outdoor pool. It has capacity for 4 persons and is 1.2 Km from the beach. Set 5 km from Karting Almancil in Almancil, this apartment features free WiFi and a terrace. The kitchen is equipped with an oven and a toaster, as well as a coffee machine. A flat-screen TV is available. 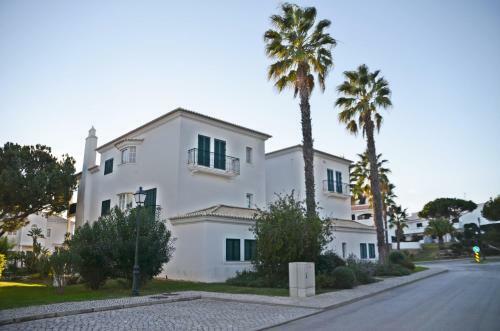 Located in Vale do Lobo, Akisol Vale do Lobo Sun is 700 metres from the beach. The nearest golf course is just 100 metres away and there is another one 600 metres away. The homes come with 3 bedrooms and 2 bathrooms, with free toiletries. 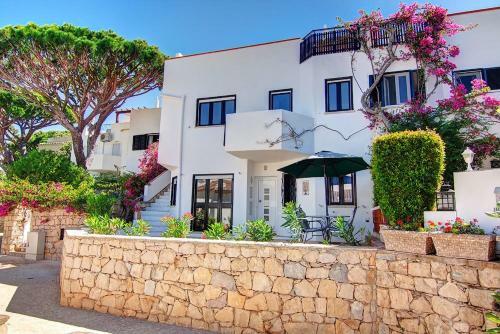 Situated in Vale do Lobo, this air-conditioned villa features a terrace with sea views. The unit is 17 km from Albufeira. Free WiFi is offered throughout the property. There is a dining area and a kitchen. A flat-screen TV is available.